Repurposed bricks from GES-2, audio recording and 4 mono speakers. Created on site at GES-2 for the Geometry of Now exhibition / festival in Moscow, Russia. Curated by Mark Fell (UK) and presented by V-A-C Foundation. Exhibited February 20 – 27 2017. This piece is a process-based site work utilizing repurposed bricks from the demolition of the interior of the main GES-2 space (previously an immense power station). The sculptural pile is surrounded by a 4-channel sound piece created by recording the process through various points and sources in the space. The final work manifests as two detailed and intrinsically connected representations of the same action. This piece marks the inception of an ongoing work with no intended end. A play on the idiom of keeping something in continuous process, this work represents a self-motivating mantra and a playful take on the literal act of keeping a ball in constant motion. 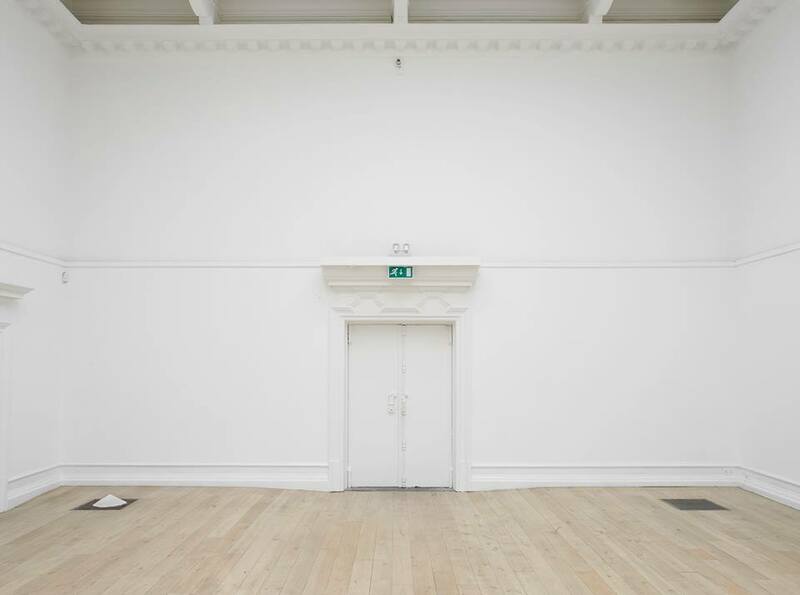 Each version of this work captures the unique resonance and timbre of the room and materials with which it is recorded, thus creating a unique composition every time. The exhibition playback reacts to the unique acoustic features of the host venue, adding yet another dimension to the way that the piece is heard. The first version of Keeping the ball rolling (Winnipeg, 2014) utilized a 3.5 lbs 5-pin bowling ball, unique to the artist’s homeland Canada. 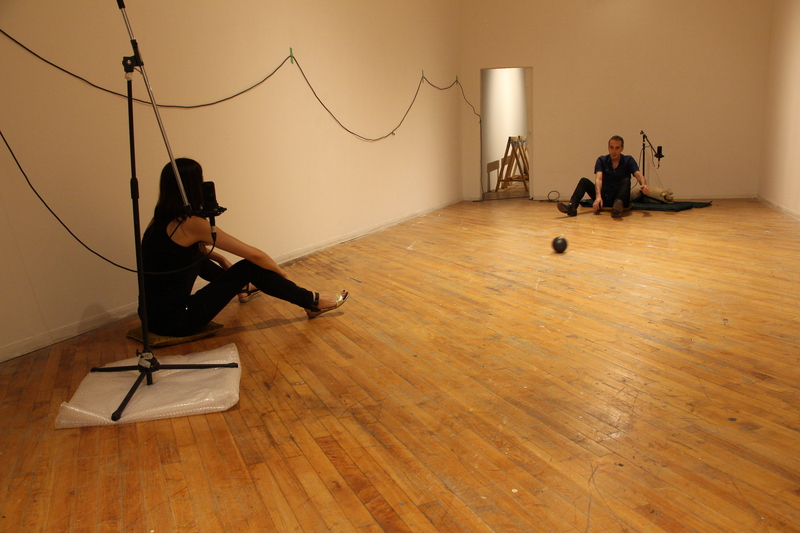 It was performed in the flux space at ace art inc. in Winnipeg, Manitoba, Canada on September 21 with Oren Ambarchi (left-channel) and crys cole (right-channel). Premiere presentation at the Bangkok Arts & Culture Centre in Bangkok, Thailand as part of the DRIFT event (Project #1: Duration) curated by Koichi Shimizu & Pichaya Aime Suphavanij – November 7/8, 2014. Created between Brussels (BE) at Q-02, Winnipeg (CA) and Melbourne (AU). Presented as part of the Lautsprecher sound program, curated by Peter Simon, at the Klangkunst im Museum Ostwall in Dortmund Germany, through March 2014. Created on site at the South London Gallery for At the Moment of Being Heard, group exhibition curated by Simon Parris (London, UK). Exhibited June 28 – September 8, 2013. 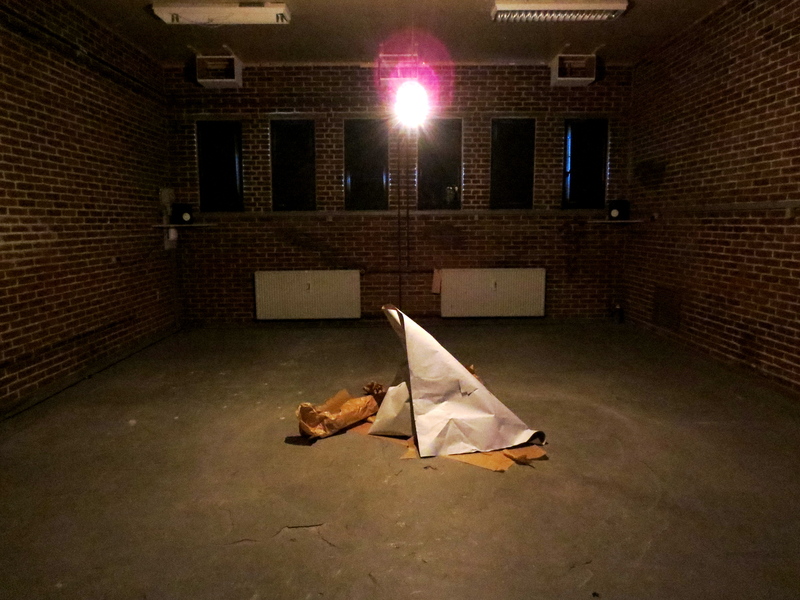 Created on site at Spanien19c for the SPOR Festival for Contemporary Music & Sound Art in Arhus, Denmark. 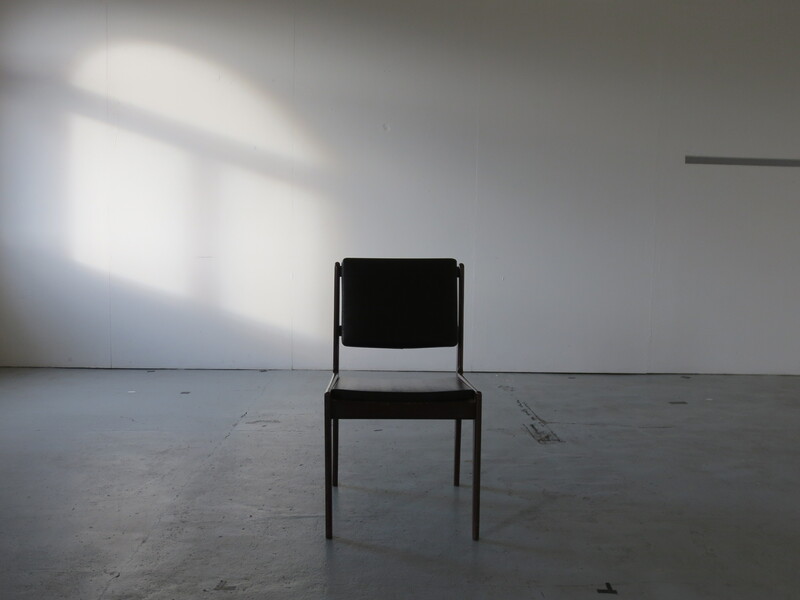 Exhibited from May 9 – June 2, 2013.
sound piece, created for listening with headphones. Created for presentation at Galerie Díra in Prague, April 16 – May 6, 2013. Presented at CAC Bukovje in Landskrona, Sweden from December 14, 2013 – January 5, 2014.
slideshow of presentation at Galerie Díra with sound excerpt. Photos by Martin Blazicek. Created and presented at RAW Gallery of Architecture & Design, Winnipeg, Manitoba Canada. Tracings was created to explore the aural landscape of a space, in this case the very unrefined and diverse materiality of the RAW Gallery. Tracing the perimeter of the space repetitively with a small selection of implements (including my hands & body, a sponge, a clothes hanger, cymbal and iron rod) brought out the distinct textures of the gallery walls & floor as well as defined the dimension and character of the space.This action was captured through 8 condenser microphones and mirrored back into the gallery through an 8-channel speaker system. The sounds traced my exact movements, leaving a ghost of my actions and a sonic drawing of the space. Photos in slideshow by Travis Cole, Robert Szkolnicki, Jacqueline Young and crys cole. sweeper is a meditation on the banal chore of sweeping. the exaggerated soundtrack, captured by a contact microphone in the bristles of the broom, distorts and amplifies the artist’s gestures, altering our perception of this common and ordinary activity. • aceartinc. Bringing Home the Bacon group show – Winnipeg, MB, 2009. • Centre A, Strawberry Jam group exhibition – Vancouver, BC, 2010. • Justina M. Barnicke Gallery, Volume: Hear Here group exhibition – Toronto, ON, 2013.